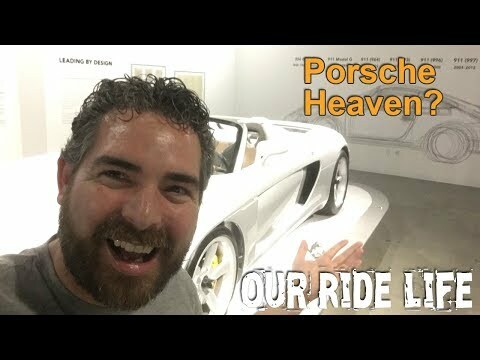 If you are an automotive enthusiast and you visit the Los Angeles area then a trip to the Petersen Museum is a must. The three story Museum (four if you count the basement vault) always displays historically significant vehicles from the past and present. We recently enjoyed a trip to the museum and were treated with historical cars from the time we entered the parking garage. Some vintage vehicles were in parking spaces and a few cars, including an early Porsche 356, were on display just before entering the building. 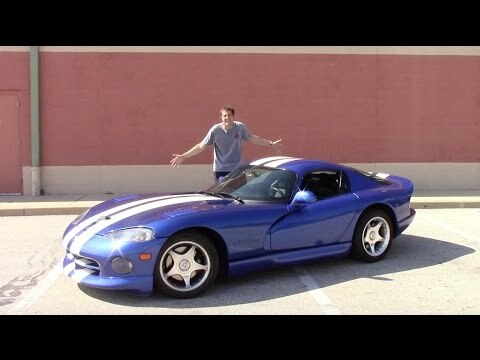 Today’s video shows Doug DeMuro’s new Dodge Viper. 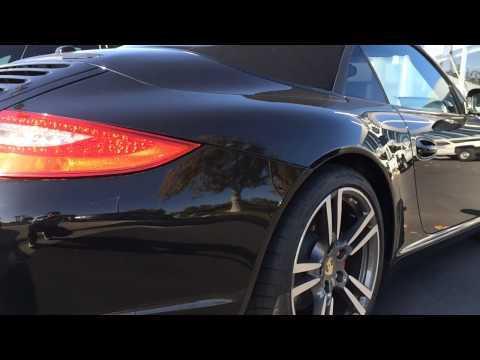 After buying the American sports car he drives the beast home, a 500 mile journey. This past weekend was the 54th running of the Rolex 24 at Daytona. Plenty can happen in a 24 hour endurance race and quite a bit did happened. Many machines in the GT classes looked like they had the race well in hand when many fans headed to bed. However, by the morning most of these cars were either out of the race or well back in the pack. The GTLM and GTD classes featured new race cars from Audi, BMW, Porsche, Ferrari and Ford. Some showed promise, but many suffered from accidents or mechanical failure. Warning: the following contains spoilers and if you recorded the race you may want to read this at a later date. You may have seen a few of our Up Close and Personal videos. So far we have shared our Porsche 918 Spyder and Nissan GT-R videos. To let everyone have an idea of some of the coming episodes we have put together this teaser trailer. It includes footage of a Porsche 911 Carrera S, Dodge SRT Viper, Dodge Challenger R/T and more. We will have a new episode uploaded every Wednesday and will feature a lot of new and classic performance cars. So, make sure to subscribe to this blog so you won’t miss an episode. Will Dodge Unveil A New Charger SRT Hellcat Or Viper On August 13th? Dodge will unveil a new high performance machine on August the 13th. They are keeping quite as to what car will be unveiled, but we believe it will be one of two cars. It could be the new Dodge Charger SRT Hellcat. The car will take the supercharged V8 from the Challenger SRT Hellcat and put it into the four-door family sedan. That will give it 707 horsepower which is enough to make the kids very sick in a corner. That the new Charger will be the car to be revealed is more likely thanbthe other option. Because the other possible debut would be of a new Dodge SRT Viper. The new American sports car would offer well over 707 horsepower to distance itself from the Charger and Challenger. While nothing is official yet, we have been told that a new Viper is in the works and that it won’t have less power than the Hellcat models. Depending on what they do to the V10 engine 800 or even 900 horsepower are possible engine outputs. And you thought that the original snake was scary.